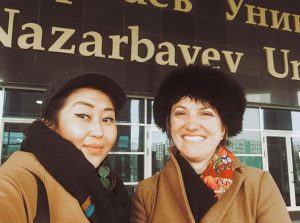 First we gave a talk at Nazarbayev University on Which strategies do new generation social activists leverage to make an impact? Thank you to the E.Quality Team for the event! Next up, we have a very exciting project coming up at the end of 2018/beginning of 2019. 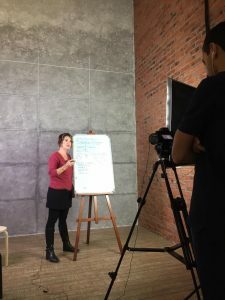 We will soon be releasing a series of webinars on storytelling for women leaders! 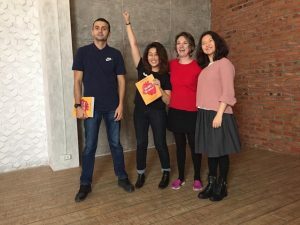 Our friend Ai Khafizova in Kazakhstan helped us produce the lessons in French and English. These webinars will give us yet another medium to educate and spread awareness around the world. Stay tuned for our publication of these online courses in December! 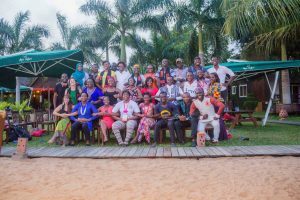 We joined Impact Hub among other organizations to inspire the young community of activists and entrepreneurs. Congratulations to all of the participants! 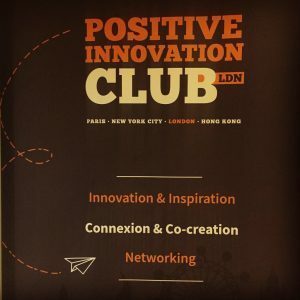 We can’t wait to see what successes await these changemakers! 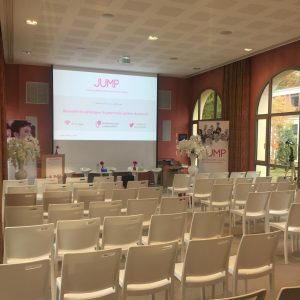 Shiftbalance’s second time participating in the JUMP Forum was a success! This past spring we ran a Storytelling Workshop at JUMP Paris. 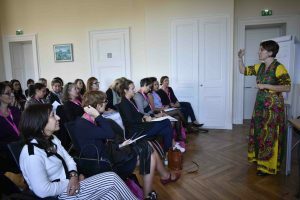 This autumn, in addition to the Storytelling workshop, we delivered a keynote speech our work in women’s empowerment and gender balance and participated in a round table called “Women Are Heroes”. Round Table “Women are Heroes” moderator Marie Allibert (JUMP) (left to right) and participants Marie-Sophie Obama (Professional basketball player, President of Lyon ASVEL féminin), Pierre-Yves Ginet (Co-founder and PDG Femmes Ici et Ailleurs), Patric Jean (Producer, author of “Les hommes veulent ils l’égalité”), and Aurélie Salvaire of Shiftbalance. During the Storytelling workshop, JUMP participants not only learned the important power of Storytelling but also the key factors which make a story influential. After individual and group crafting and collaboration, participants shared their short story pitches. We believe that every woman has the confidence and capability of telling their compelling stories to any audience. 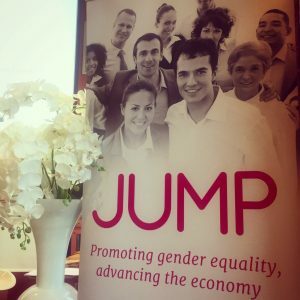 JUMP is always full of inspirational and influential individuals, from those specialized in women’s empowerment to others who come from various corporations to learn more about promoting gender equality in their workplace. We need to keep exchanging ideas and challenging one another to take the next step in advancing women in the world! 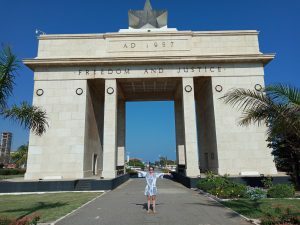 Two great visits in one city! 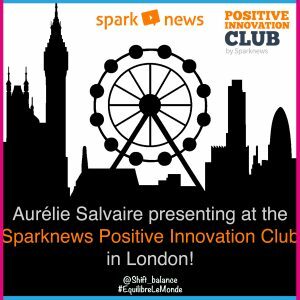 First we visited the Sparknews Positive Innovation Club to give a business pitch to an audience of top executives and inspiring project leaders. Sparknews mission is to amplify positive impact initiatives. They organize every year the Impact Journalism Day sharing positive stories on June 20th. 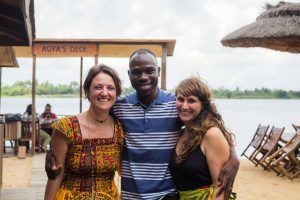 It was a rich experience of developing more inclusive practices, considering our short and long term business plans, and sharing our diverse experiences and backgrounds with each other. Next up: the London office of Schibsted, an international media group. 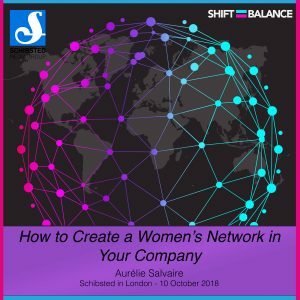 We presented tips for and examples on creating a women’s network in a company. With the various Women’s Networks like Lean In Circles, or Affinity Groups and Inclusion Councils, we talked about the strengths and weaknesses of each method. 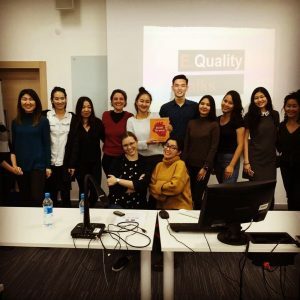 We love to see companies like Sparknews and Schibsted actively working to diversify and include all people in their workplace. 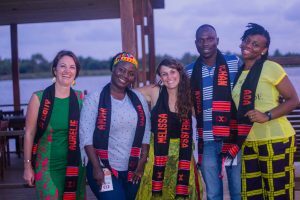 Representation and equitable practices are especially important in the field of media where their work will impact people all around the world. 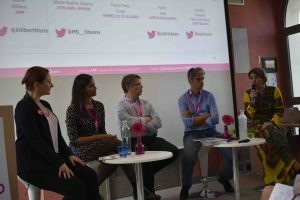 Last Monday, October 10 we were in Helsinki, Finland visiting the GODESS Institute at the Hanken School of Economics. 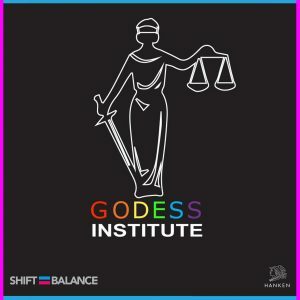 GODESS researches and develops areas of gender, organisation, diversity, equality, and social sustainability in transnational times. 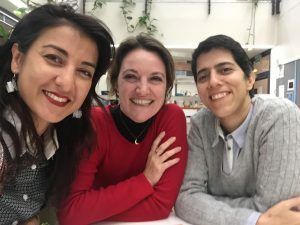 Kamilla Sultanova recorded a Facebook live video with Aurélie and Leila Gharavi who was responsible for organizing this event. 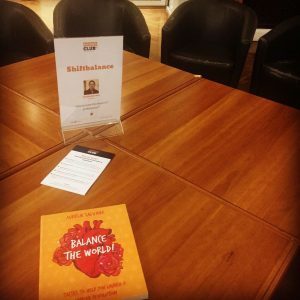 We discussed Balance the World!, the importance of new stories by women and for women, and the need for more changemakers to become leaders in our communities! Check it out here. Thank you for having us at Hanken! We’re looking forward to some day visitingUzbekistan with Kamilla!